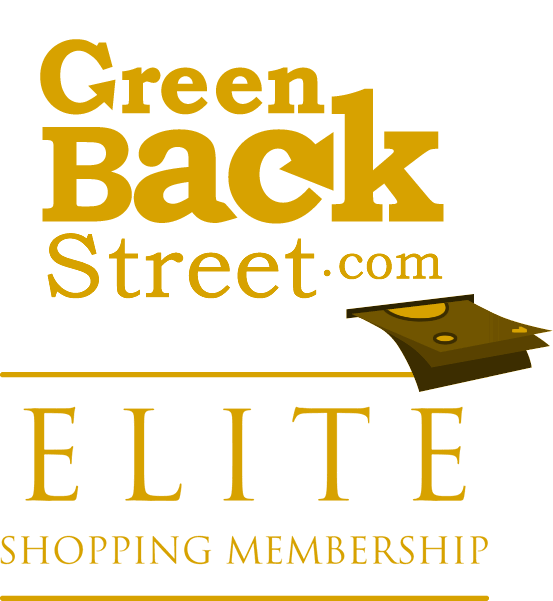 Shop Gap through GreenBackStreet to get a cash back rebate. Today, Gap Inc. is one of the world's largest specialty retailers, with more than 3,000 stores. We operate some of the most recognized apparel brands in the world Gap, Banana Republic, Old Navy, Piperlime, Athleta, GapKids, babyGap and GapBody. All of these vendors are included under the Gap store. Cash Back not offered on Gift Card purchases. 2.88% Cash Back: Select products. Gap has not yet been reviewed.